With the ability to operate the warehouse in a completely paperless environment, the Enterprise 21 distribution software solution includes a fully-integrated warehouse management system that is completely RF and barcode-enabled for superior, streamlined warehouse operations. Moreover, Enterprise 21’s warehouse management system is not a separate add-on, bolt-on, or separate set of features at a separate cost; rather, the warehouse management solution is inherent in the ERP solution, enabling wholesale distributors to take advantage of the system at any time without the need to worry about separate license fees and hidden costs. 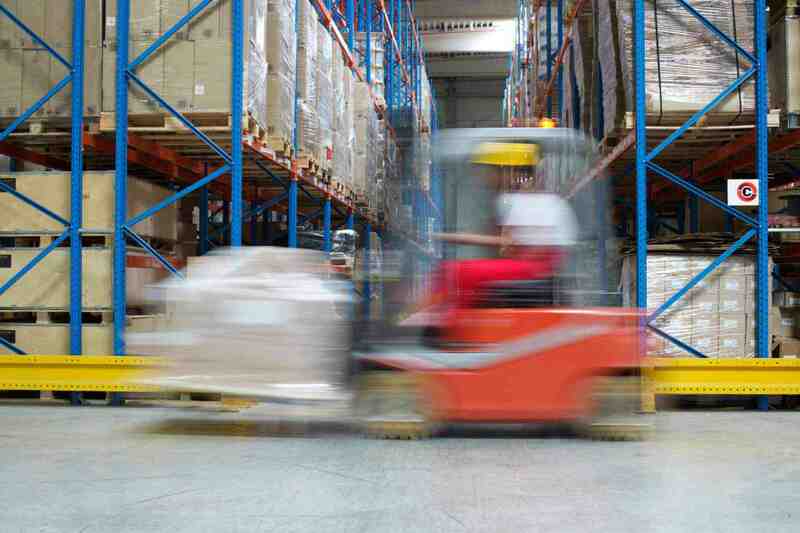 Wholesale distributors can also leverage the Enterprise 21 ERP system for inventory control, transportation management, quality control, complex pricing management, attributed inventory, quoting and conversion to orders, kitting and assembly, light manufacturing, containerization of imports, landed costing, and customer relationship management (CRM) in a fully-integrated distribution software system. With Enterprise 21 ERP, distributors receive comprehensive wholesale distribution software functionality for improved customer service, reduced inventory costs, and streamlined, efficient data processing, resulting in record sales and unsurpassed bottom-line business performance. Discover Enterprise 21. Distribution Software Solutions.